State Representative James Talarico visited THJ! 100 years old on the 100th day of school! Ribbon cutting ceremony for our new Rainbow Playground! Welcome to T.H. Johnson Elementary! Our team is enthusiastic about providing a high-quality education for all of our students. We love working with the “little ducks” and look forward to coming to school every day. We are very proud of the amazing things that are happening on our campus. Extended Registration Hours from 4-7pm on April 23 & May 16. 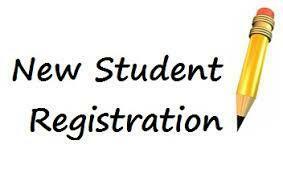 New PK & K students for next year can register daily at THJ from 8 am-3:30 pm. We will have 2 evening registration events from 4-7pm on 4/23 & 5/16. 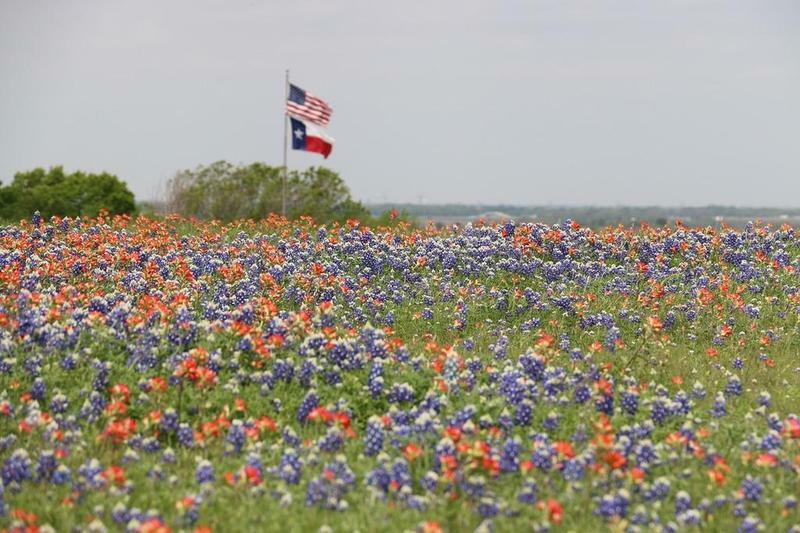 Parents are invited to watch our students as they perform and celebrate Texas from 9-10 am on Friday, May 3rd. Mark your calendar for Kindergarten Graduation! 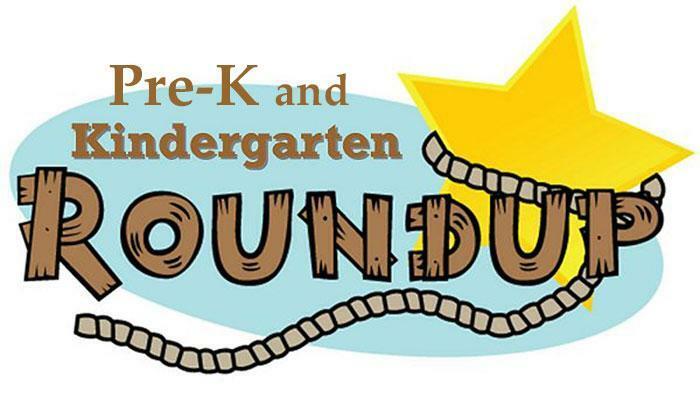 Kindergarten Graduation will be Wednesday, May 29th. 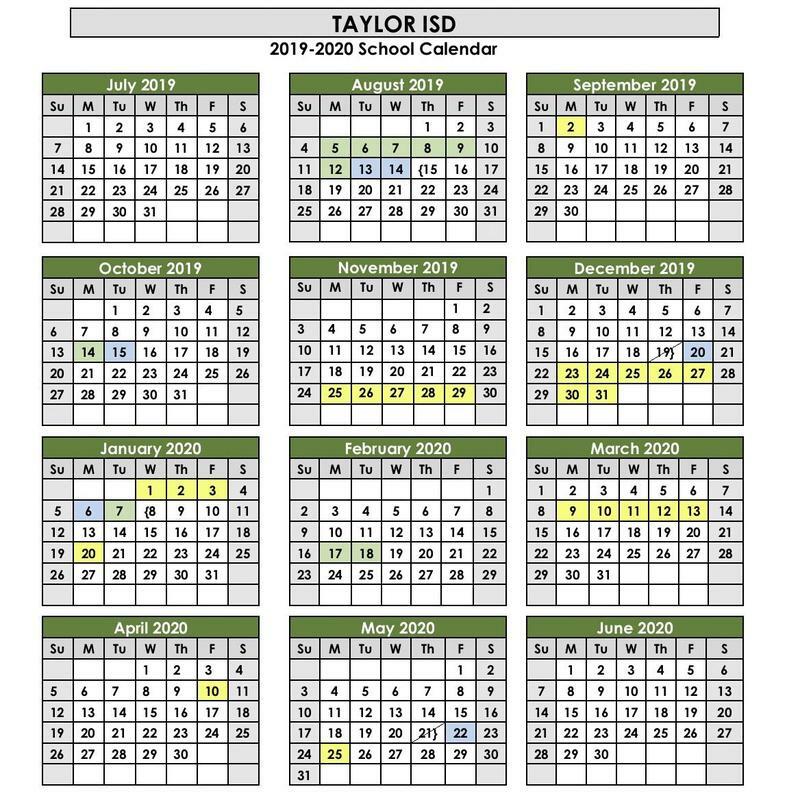 The Taylor ISD 2019-2020 school calendar is now available. 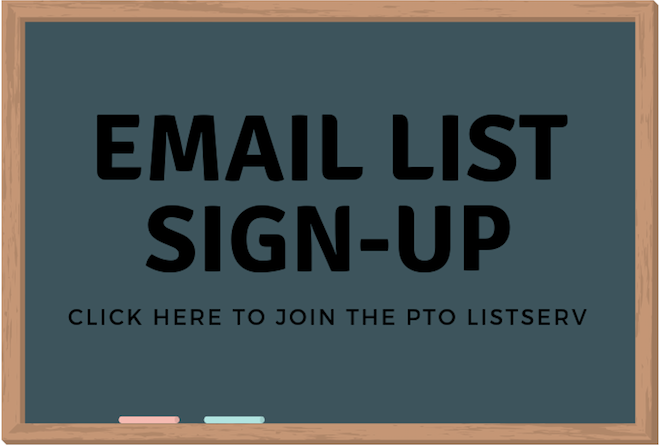 Join our PTO Email Listserv! Stay up to date on volunteer opportunities and school events! 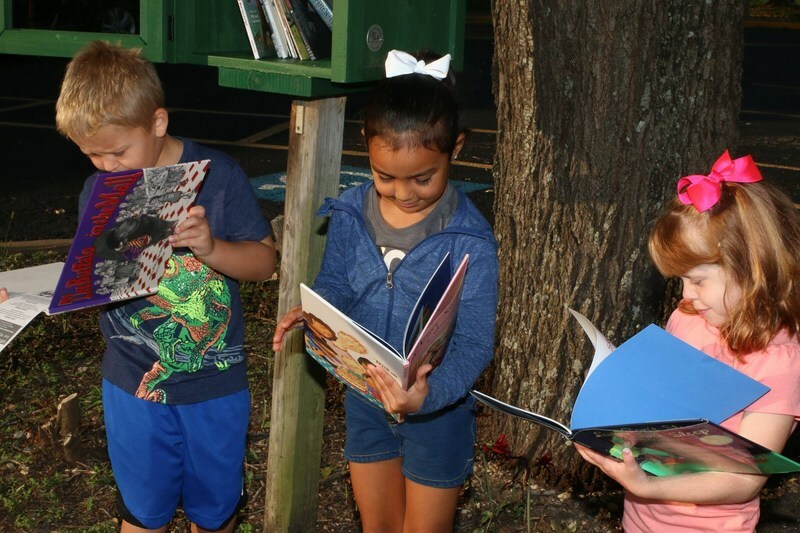 TH Johnson's Free Little Library is open! T.H. Johnson has a Little Free Library in the circular drive in front of the school. Please stop by to take a book, leave a book or trade books.